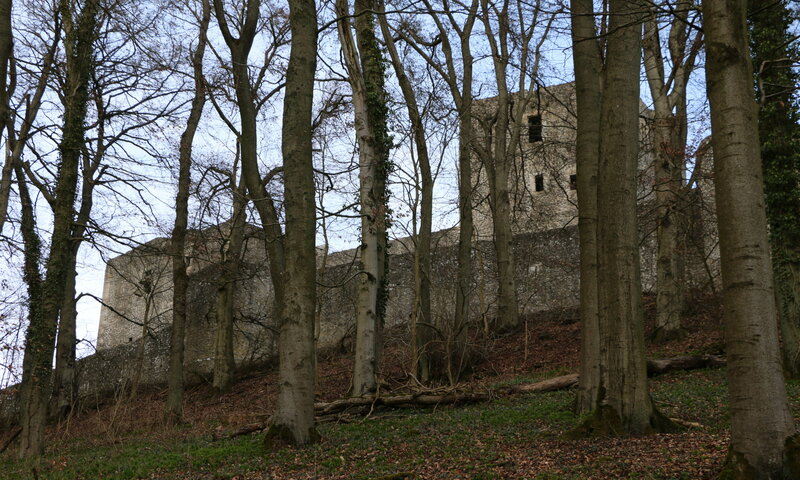 It is the largest castle ruin of northern Hesse and you can’t overlook it because it is located on the 492 meters high Weidelsberg mountain: the Weidelsburg at Wolfhagen, Germany. 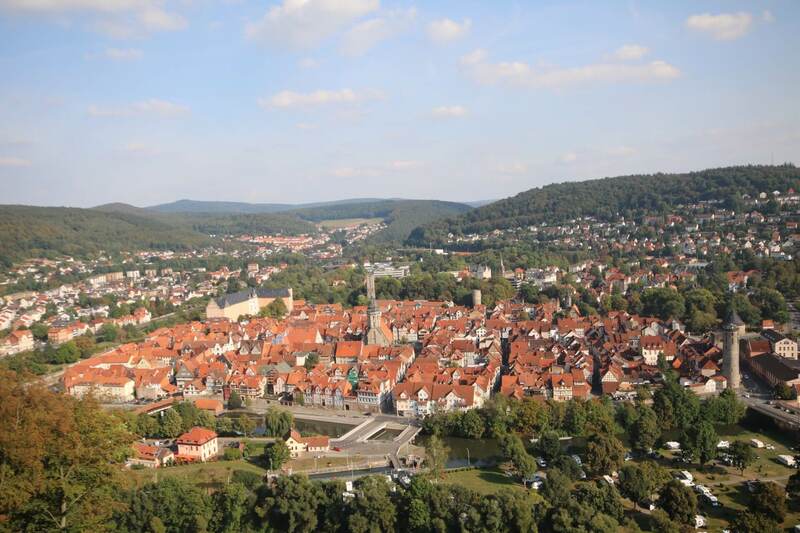 It has been built somewhen around the year 1111 CE and was important because of its strategic location between the landgraviate of Hesse, the electorate of Mainz and the principality of Waldeck. From the 16th century on it was not used anymore and became a ruin.